A Supportive Garden can be tailored to the needs of the facility or space. What population will it be serving? Do they want a cutting garden or a harvesting space? Would they like built in activities or mobile sites? How ambulatory are the participants? How much space do we have to work in? There are many ways to design the green therapy space to maximize function in the garden. Beds can be mobile or stationary, activities can be built in or brought in. Many aspects can be enjoyed through passive and active participation by clients of all levels. Water features and auditory additions assist in navigation for those with visual issues while still remaining gentle for others with sensitivities. Areas for staff or family to meet and relax with or without the participants can provide solitude and quiet space as well. 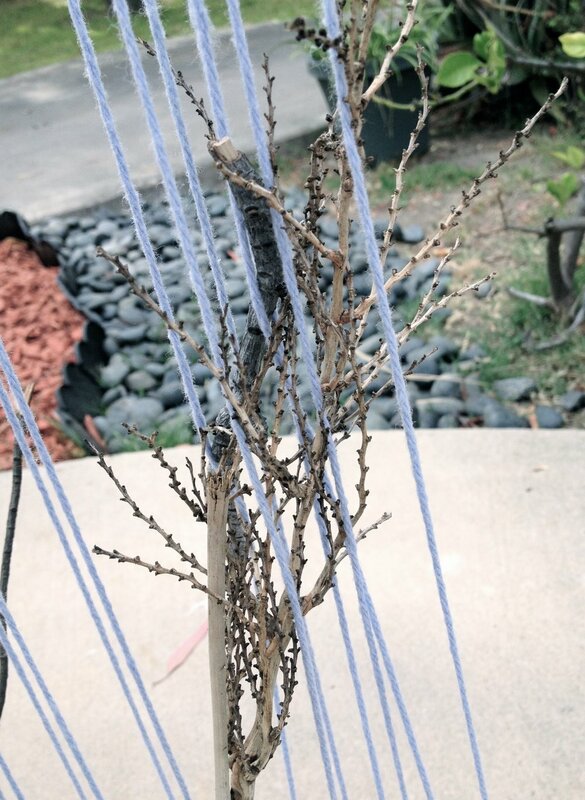 An outdoor loom creates another option for activation in get supportive garden area.